Silestone Quartz Worktops Whitby are supplied by Yorkshire's leading Granite Warehouse, serving Whitby for Granite and Silestone Quartz across the region. We are one of Whitby's leading suppliers of Granite and Quartz worktops and kitchen surfaces in the area. Our highest quality Granite and Quartz worktops have been supplied and fitted to so many Whitby businesses and residential homes, meaning we've formed a great relationship in the Whitby area for Granite and Quartz. We often receive referrals and fantastic feedback. 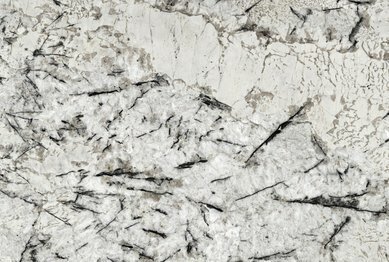 We've have a strong reputation as a quality supplier and installer of Quartz and Granite in Whitby. Our mission is to provide you the customer with the very best that the Granite Industry can provide be it kitchen worktops, bathroom features, wall features, or that very special fireplace which gives your room the wow factor. The list for granite and quartz usage is endless. 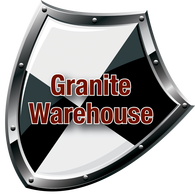 Granite Warehouse is located in North Yorkshire and is ideally located close to Whitby and the surrounding area ready to service your Granite and Quartz kitchen worktop and work surface requirements. We work both nationally and locally in the Whitby area with our range of Granite and Quartz worktops, as well as bathroom or kitchen work surfaces. Our team can help you every step of the way. From selecting the right granite (sometimes called marble) or quartz for your new kitchen, bathroom or fireplace, through to designing and creating templates, cutting and finishing the stone before fitting. We carry out all the work ourselves so you can be sure you'll get the best quality service. Take a look at our testimonials to hear from some of our happy customers. 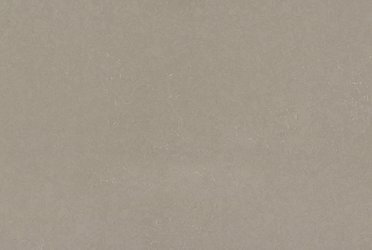 Browse our Whitby granite and quartz collections below. If you can't find what you're looking for just contact us.